The unique operational advantage of the compensated crane in combination with the rig’s DP capability makes a positive difference compared to many other units. Subsea operations such as template installation and preparation spud of new well / top-hole drilling and P&A operations can be done in combination with mooring activities. The unit is the first of its kind, and is designed for North Sea operations. The Island Innovator is a fully equipped semi-submersible drilling unit based on proven design. 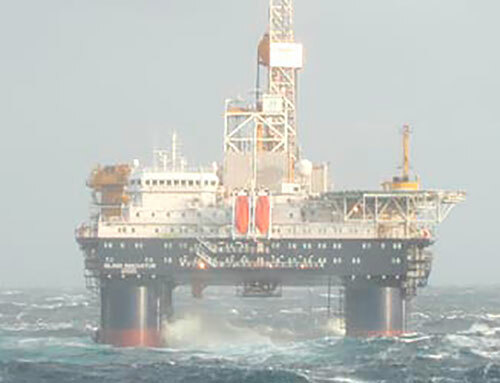 Island Drilling is responsible for marketing and operation of the rig. Island Innovator has been engaged in Harsh Environment drilling operations since 2013 and maintained an exellent performance record. Regularity in excess of 97% available rig for customer Enhanced design with improved heave charactheristics for reduced waiting on weather Good feedback from the crew onboard, with low sick leave. 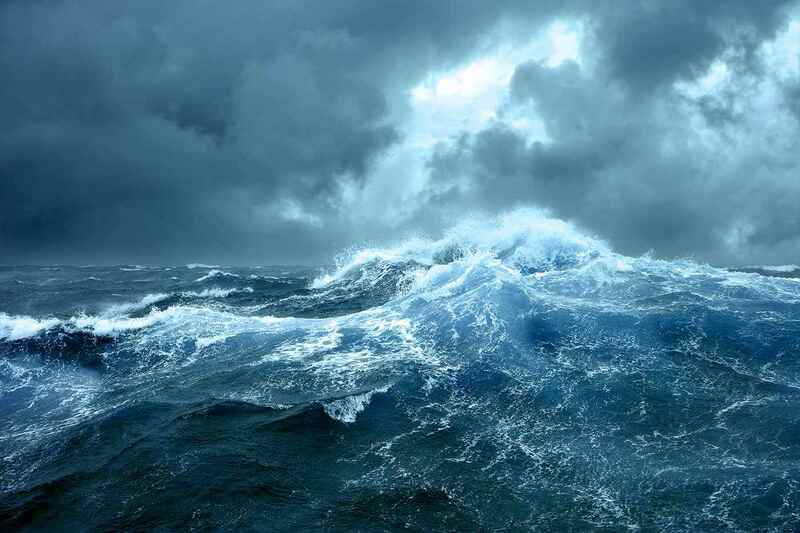 Has been upgrade to operate in – 6 Degrees C in the Barents Sea, operation from 1st of March – 1st of December. It has achieved good results in exploration, with 5 good drill steam tests, included Gotha, and Alta. Island Innovator is equipped with a NOV 4000 HP ram-rig type cylinder rig with hydraulic active heave compensation and separate pipe racking tower. It has NOV BOP handling system and a five ram BOP stack from Cameron. The rig is purpose built for production drilling on subsea templates with large designated area for storage and a skidding system to bring XTs in position for the moonpool elevator. A NOV 165 t active heave compensated knuckle boom crane, Max radius 50 m, is fitted on starboard side. The knuckle boom crane is a subsea construction crane capable of lowering subsea structures down to 2000 m. It is especially well suited for handling XTs as its reach allow for landing XTs not only on the designated landing area, but directly in the moon pool. Hence, Heave compensated subsea lifting/construction work can be performed also trough the moonpool as well as conventional over the side lifting. The ISLAND INNOVATOR is a 6th generation, 2012 built semi-submersible drilling, well intervention & completion-unit designed to operate in water depths up to 1200 meter. The unit is designed for NCS, Norwegian Continental Self and for world wide harsh environments. Station keeping is maintained by an 8 line mooring system or by dynamic position mode maintained by 6 fixed pitch, variable speed thrusters (DP3).